Samsung 23H4003 LED HD Ready tv in just 11,490 Rs for a very limited time period. The market price for samsung 23 inches LED tv is 15,500 Rs, but here in this Flipkart special offer, you can buy in just 11,490 Rs and save more than 4000 Rs. 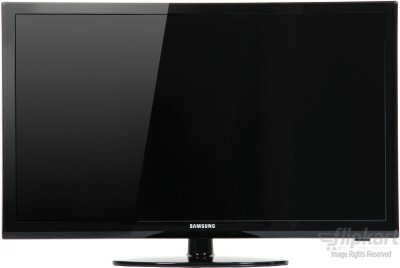 If your budget for buying a LED Tv is around 10000 Rs, then this will be the Best choice with the Brand Name samsung. For more Discount deals and freebies updates, stay along with All India Coupons.